Based on a survey we did several years ago, most authors who had done a book signing were disappointed with the results. 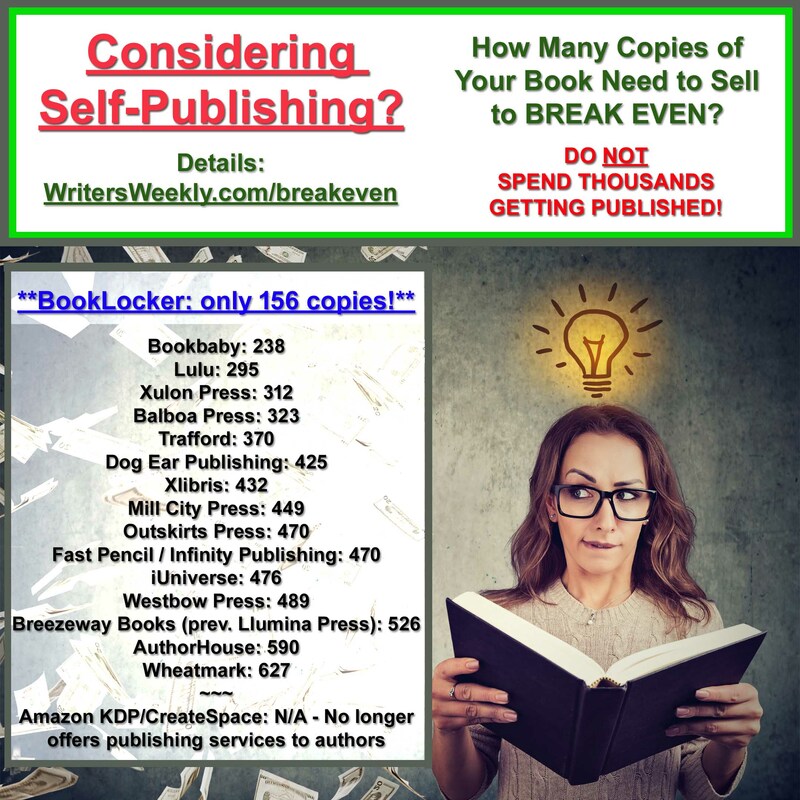 Most reported selling fewer than five copies of each title, and also reported they spent far more time and money preparing for the signing than they earned in profits from book sales. We wanted to see how things have changed so we sent out a call for information last week. Below are four of the responses. 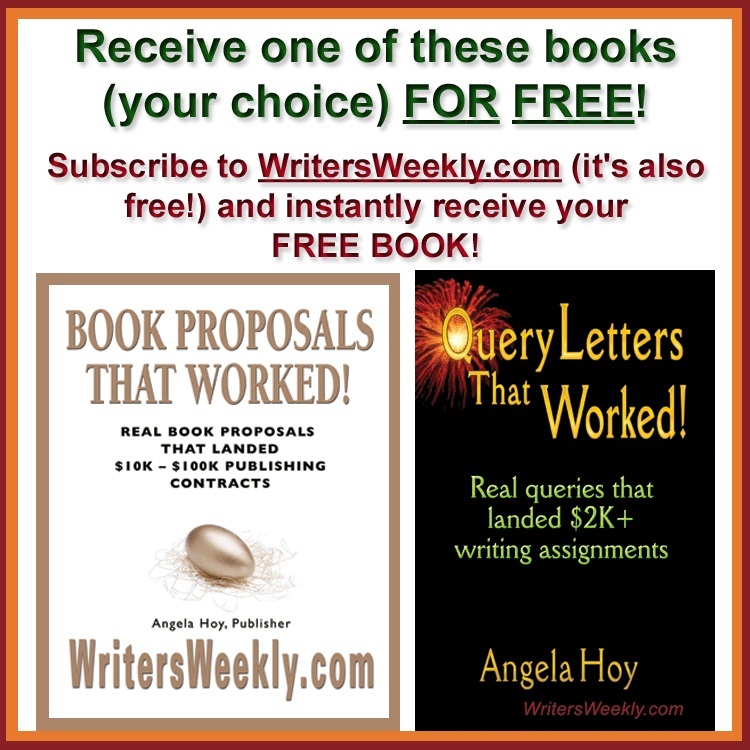 If you’d like to share your experiences, email angela-at-writersweekly.com. 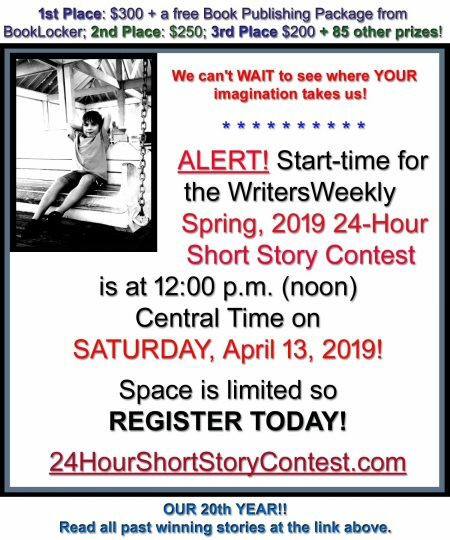 Please specify whether you want your comments published anonymously, or if you want us to include your name, website, and book title(s). If I sell one or two books in a bookstore setting that has been heavily advertised and blitzed with personal invitations via the Internet “invite” companies like Pingg, I am surprised. Grateful, but surprised nonetheless. For me, although I have been in many bookstores, it’s more work than a benefit. I do not sell books at street fairs in communities outside my own where people know me. I have not attended a book fair. I do sell books, and anywhere from 10 or more, in a setting specifically targeted to people invited to hear me speak and, oh, by the way, buy the book! For example, I sold nearly 100 books over three consecutive signings to individuals with a keen interest in the subject matter. Those book signings were skewed directly to the readership by an organization to which they all belonged. I always sell books-up to 10 or 12-to PEO groups; the women’s philanthropic organizations that raise money for female students. I sell books at local special events that feature art and books. For example, my town holds a summer event during which artists and writers are located at local retailers for one night. Wine and appetizers are sold by ticket, but ticket holders buy the art and books when they’re inside the retailer sipping their wine! I also sell books at events conducted by “Friends of the Library”. In October last year, I sold 15 books; one or more to almost everyone who attended. Lastly, each time my husband and I (or me alone) meet people who ask our occupations (he’s an artist) we give them our business cards. At an art show recently when I told the wife of an artist that I was an author, she opened her Kindle and bought the book on the spot. Go figure. I had a book signing at Tattered Cover, the most prestigious book store in Denver CO.
with my name and date of the signing on it. I brought 34 copies with me, gave a 25-minute talk, and sold every one of them. a free, 5-minute reading on the spot was the sale of the book by showing me the receipt. purchase 2 of them. The answer: give one as a gift. The title of my book (my first one) is MAY I SEE YOUR HAND? Palm Reading For Fun and Profit. May I See Your Hand? My last, and best, book signing was December 2012. The owners of UpperCase Book Shop in Snohomish, WA held a local author signing event for four of us authors, coupled with the little town’s wine walk. Folks gravitated to the comfy book shop, drank wine, ate crackers and cheese, and milled about looking at books. I “worked” the “happy” crowd, talking to anyone who would listen, book and bookmarks in hand. I haven’t been to a book signing since then, but have an idea to sell my book, with 1/3 of proceeds going to HelpHOPELive.org in the name of Jessie Owen, a sixth grade teacher who was paralyzed following the crash of a snow-laden tree on her family SUV last December. The horrific accident killed her parents and critically injured her siblings. I think once I start advertising the above, my book will once again take flight. “The Inventor’s Fortune Up For Grabs” by Suzanne G. Beyer and John S. Pfarr takes the reader on a legal roller coaster ride for six years of mediation and scuttled settlements to decide who inherits Great Uncle Art Hadley’s multi-million dollar fortune. The story deals with the adoption of a couple of adults so they could receive all the estate, and also addresses greed. 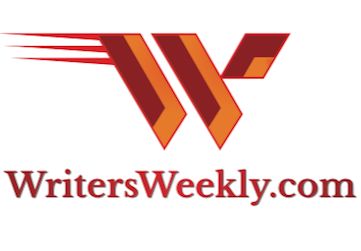 Thank you for everything you do for us readers of WritersWeekly.com. At my last book signing, I sold eight (8) books. It was at an independent coffee shop with an emphasis on all things Italian, which seemed appropriate since my novel takes place in Florence, Italy. The shop agreed to keep copies of the book at the counter, and has managed to sell one or two copies per month since the book signing. 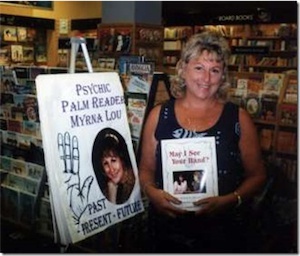 The previous book signing, at a well-advertised book fair in a shopping mall, did not result in a single sale! I haven’t done book signings for a while but, when I use to, I have always had good luck. I attribute my success to not sitting motionless in a chair during my 3-4 hour book signings, but being on my feet for the entire time. I always did a little act (about 1 – 2 minutes) involving one chapter of the book – the main character made an astounding discovery. It was a high energy act, and everyone stopped to see what was happening. Most people bought my book, then continued shopping in the store for others. The store owners loved the (somewhat noisy) act and occasionally asked me back a second time. I doubt if many people would stop by a table in the back of any bookstore if the person sitting there was quiet as a mouse. If you are planning to do a book signing to make a fortune – stay home. If on the other hand you want to meet people, and have fun with the crowd – go for it! My last book signing was for a Friends of the Library Romantic tea event. I sold 16 books–a combination of Wild Montana Sky and Starry Montana Sky–as well as one of my nonfiction books–The Essential Guide to Grief and Grieving. There were two other romance authors there, and the organizers also paid for us each to have 15 books, so that everyone would have one at their place-setting. AND they paid an honorarium. All and all, a very good event.